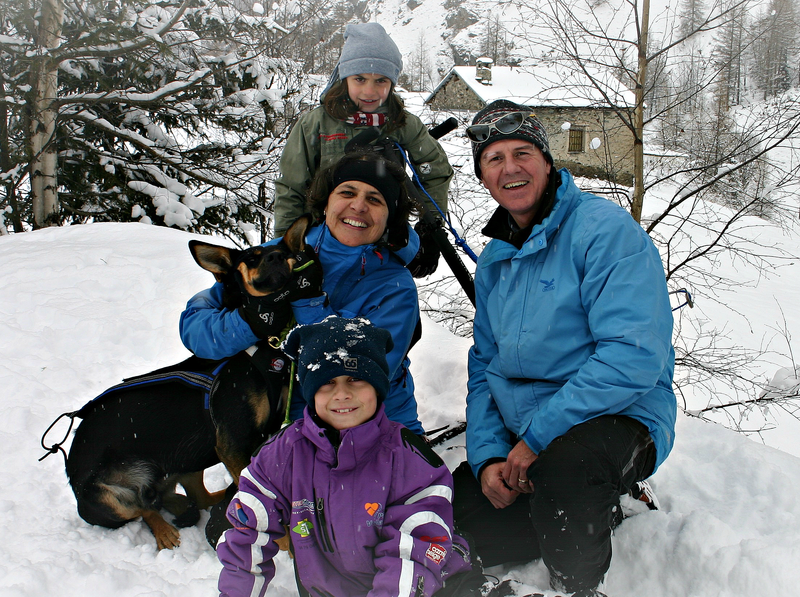 My French wife Cathy and I have been running the Go-Alpine business together in Peisey since 1999. Your hosts are an integral part of your holiday. We both share an essential passion for preparing and serving top quality homemade food using a mixture of locally sourced, seasonal and organic ingredients. We are on hand every day to ensure the smooth running of your hard earned holiday. We aim to make the difference between a good holiday and a great holiday and look forward to the prospect of welcoming you to our home soon.